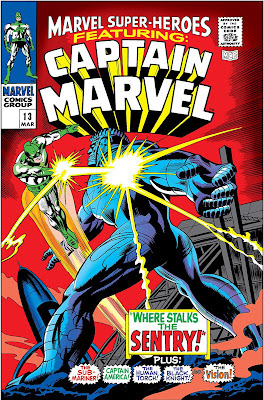 TORONTO CAT WOMAN: "Captain Marvel" In "Vanity Fair"
"Captain Marvel" In "Vanity Fair"
'Captain Marvel' was created for Marvel Comics by writer Roy Thomas and illustrator Gene Colan debuting in "Marvel Super-Heroes" #13 (March 1968). 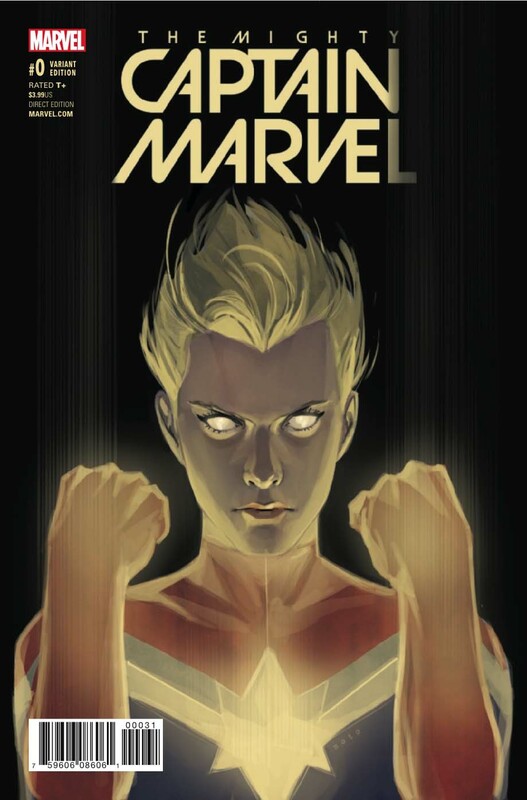 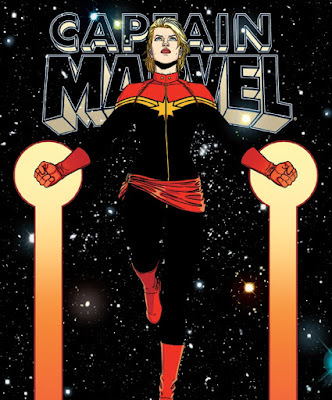 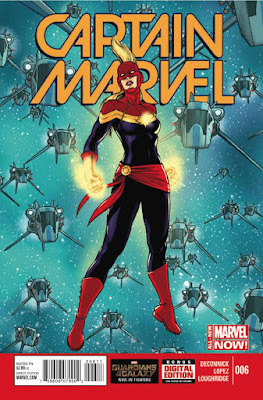 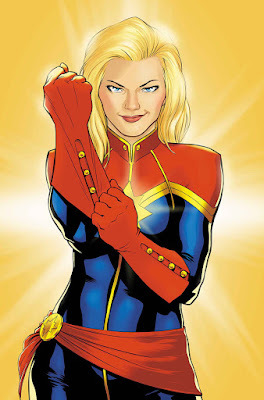 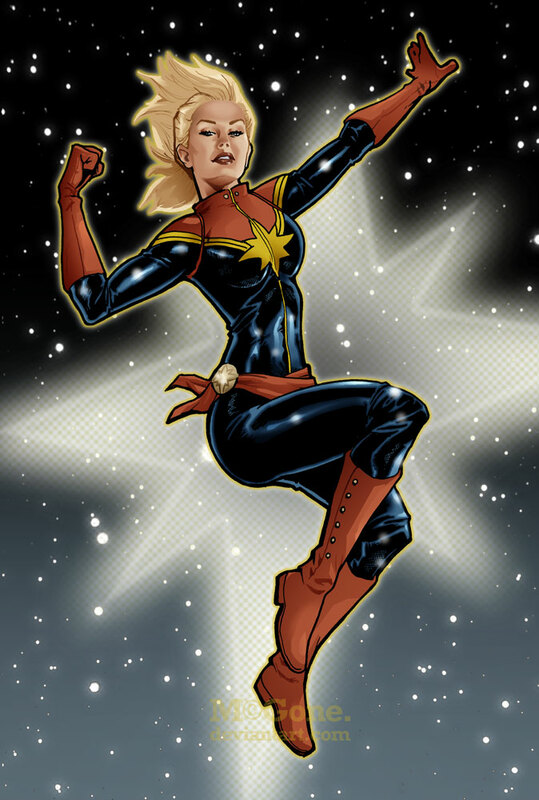 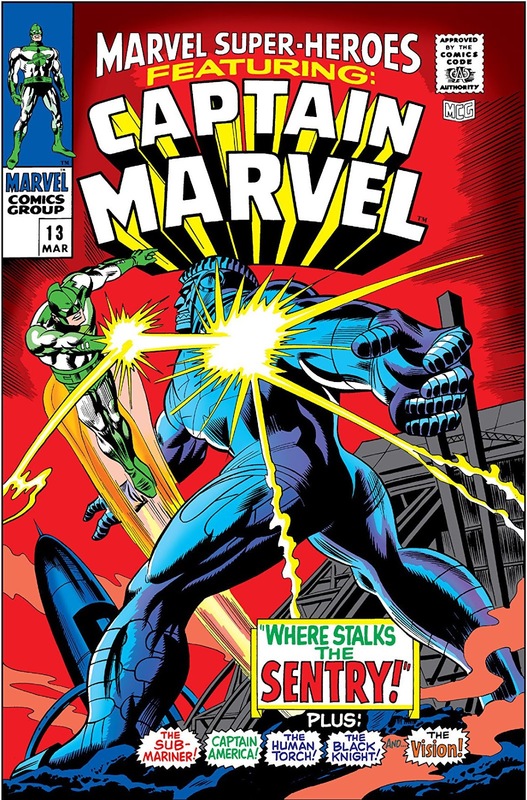 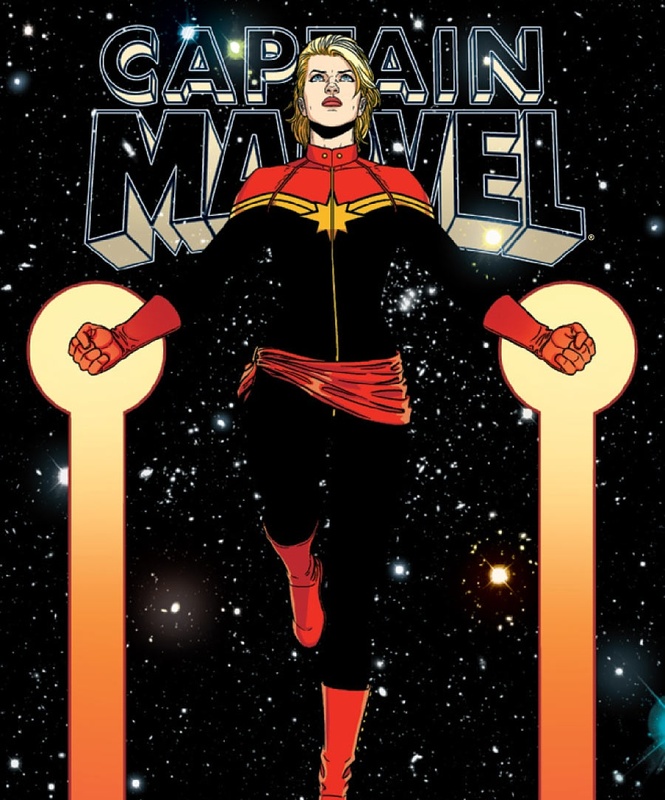 'Major Carol Danvers' first appeared as an officer in the United States Air Force and colleague of 'Kree' superhero 'Mar-Vell'. 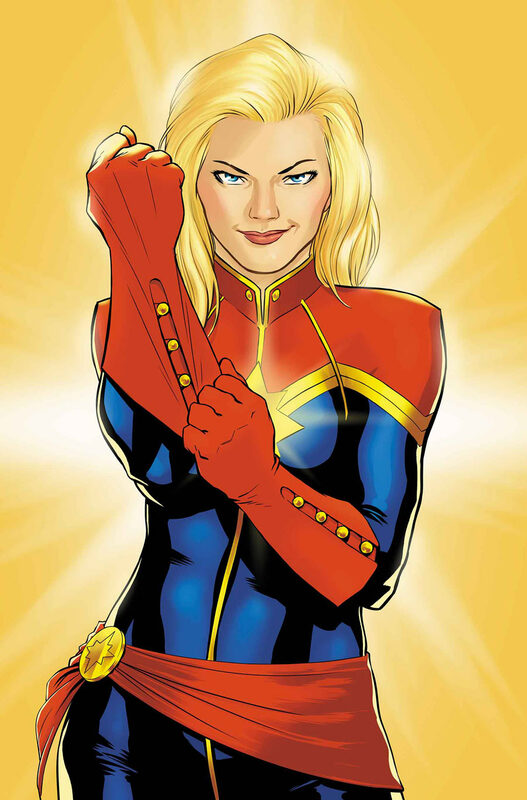 Together with 'Iron Man', Danvers became a principal advocate of the 'Superhuman Registration Act'. 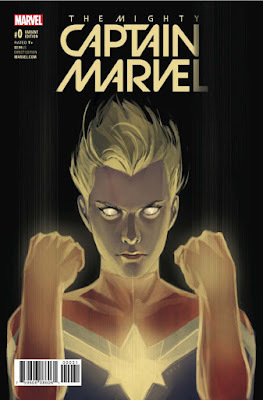 Later on, Danvers' perfectly amalgamated human, alien 'Kree' physiology rendered her resistant to most toxins and poisons, enabling her with superhuman strength, endurance, stamina, flight, physical durability and a limited precognitive 'sixth sense'. 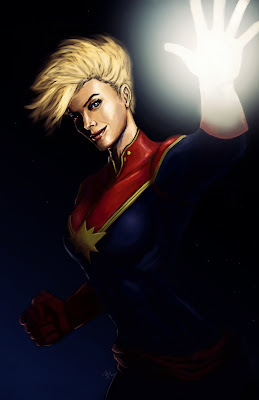 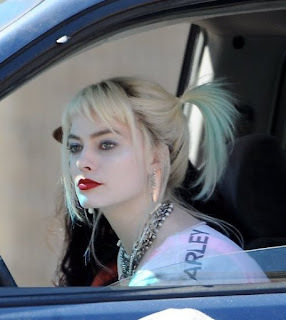 She can fly six times the speed of sound, while discharging explosive blasts of radiant energy, fired from her fingertips.